In our last post, we told you about the Bollywood actors and actresses who acted in Hollywood movies. Well, if Bollywood can go to Hollywood, the reverse is also possible. 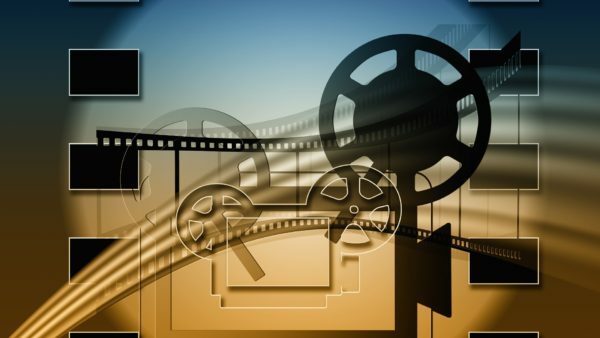 Many Hollywood stars have acted in Bollywood films, and the list of such stars is huge. Most of them made a special appearance or did a small role. So, after a deep research, we have prepared this list of 10+ Hollywood Actors who made an appearance in Bollywood Movies. 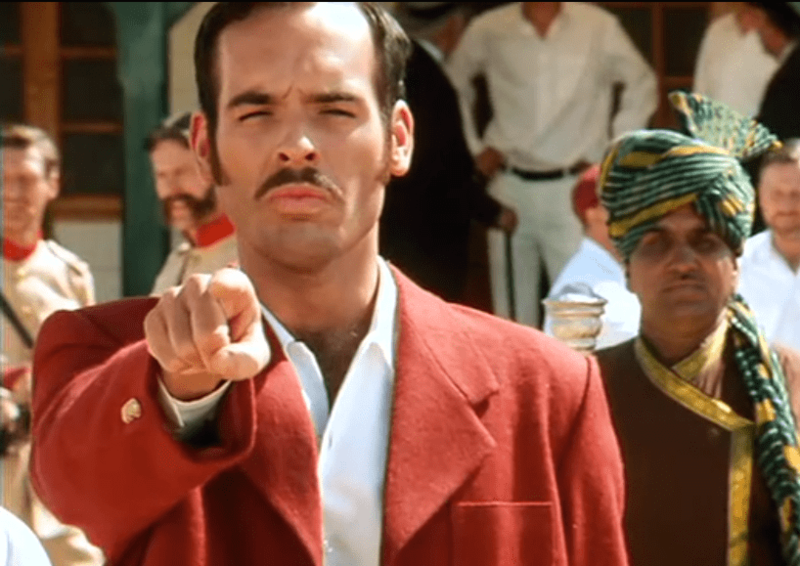 Remember Captain Andrew Russell in the movie Lagaan. 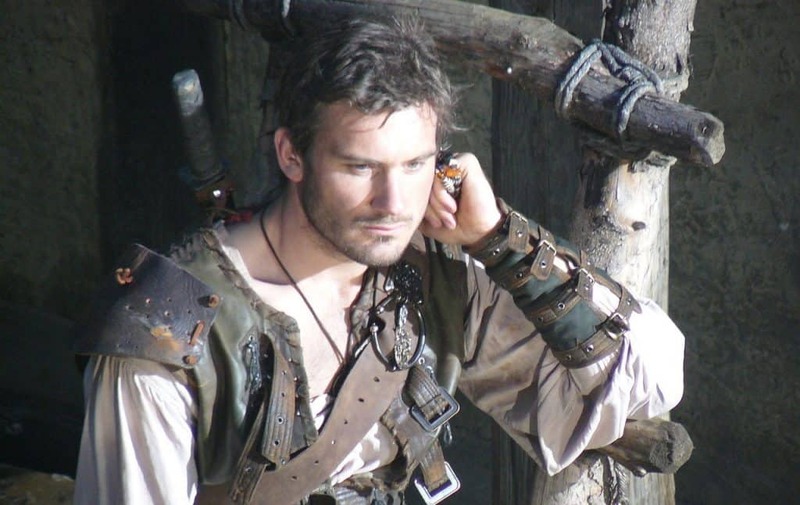 Pual Blackthorne played the role of Andrew Russell in one of the biggest hit of Bollywood history, Lagaan. The actor spent six months to learn Hindi for his role. Rachel Shelly played the role of “Gori Mame” in the Oscar nominee movie Lagaan. The Indian audience loved her character and she was praised a lot for her excellent acting in the film. The Rocky fame actor played the role of himself and made a small yet memorable appearance in Akshay Kumar and Kareena Kapoor starrer Kambakkht Ishq. He fought few goons in the movie to protect Kareena Kapoor and Dia Mirza. Remember? The famous Bond girl made a small appearance in Kambakkht Ishq. She played the role of herself in the movie where she was in deep love with Akshay Kumar. The Superman aka Brandon Routh also played a small role in the film. Aamir Khan starrer Mangal Pandey was a big hit. The movie saw actors like Toby Stephnes and Kenneth Cranham playing some major roles. 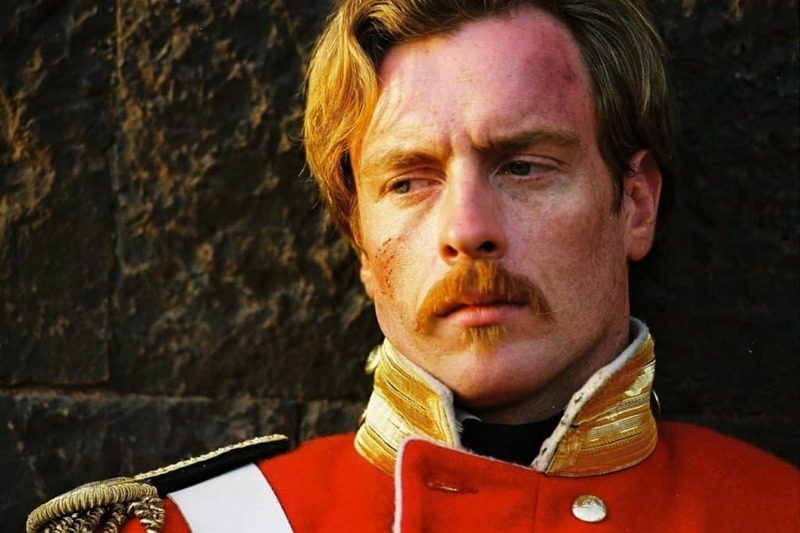 Toby Stephens played a role of a soldier and was praised for his acting in Hindi movie. Ben Kingsley is considered as one of the finest actors in Hollywood. He has got many Bollywood and Indian connections. He acted in the official remake of Bollywood movie “A Wednesday.” He is famous for portraying the role of Mahatma Gandhi in the movie Gandhi. 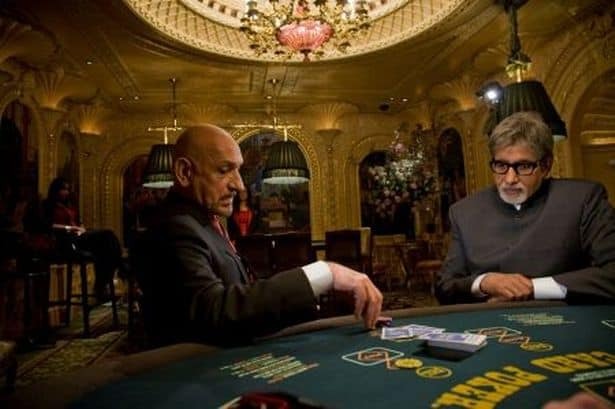 He played the role of Perci Trachtenberg in the movie Teen Patti which also stars Bollywood mega star, Amitabh Bachchan. The “Slow Motion Angrezan” from Bhaag Milkha Bhaag is Rebecca Breeds who played the role of Stella. She was loved for her bubbly role in the movie. Clive Standen who also played a role in Game of Throne is very much popular in Bollywood due to his role in the movie Namastey London. He played the role of Katrina’s fiancé in the movie. Sarah Thompson played the role of Ranbir Kapoor’s friend in Raajneeti. There are also few small kissing scenes of Sarah Thompson with Ranbir Kapoor. 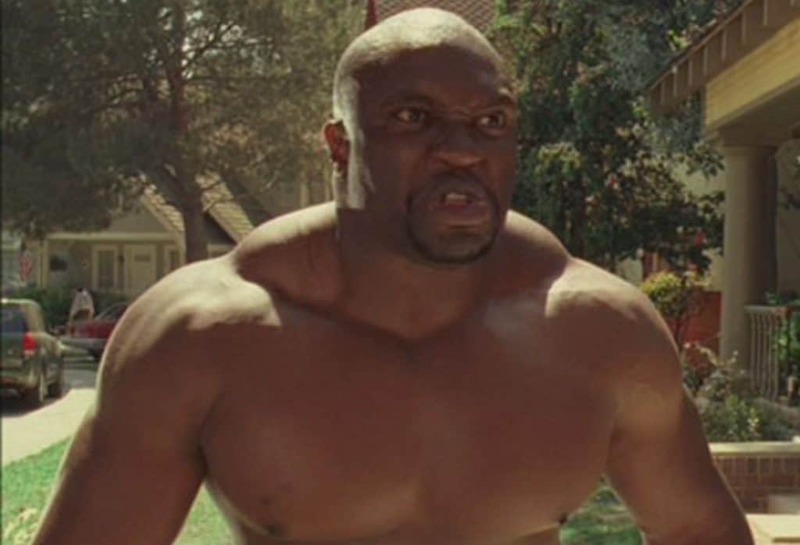 Lester Speight is famous for his role in the Hollywood movie “Transformers: Dark of the Moon.” He played the role of goon in Akshay Kumar starrer action movie, International Khiladi. The model and actress played the lead role in the movie opposite Hrithik Roshan. The movie was an average hit but, it gave rise to many controversies including the divorce of Hrithik and Sussanne. 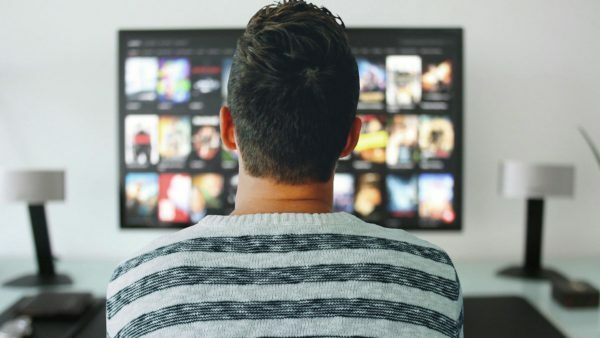 Other Hollywood stars who have acted in Bollywood movies include Brande Rodericks in Out of Control (2003), Tiffany Mulheron in Namastey London (2007) and Chia-Hui Liu in Chandni Chowk to China (2009).